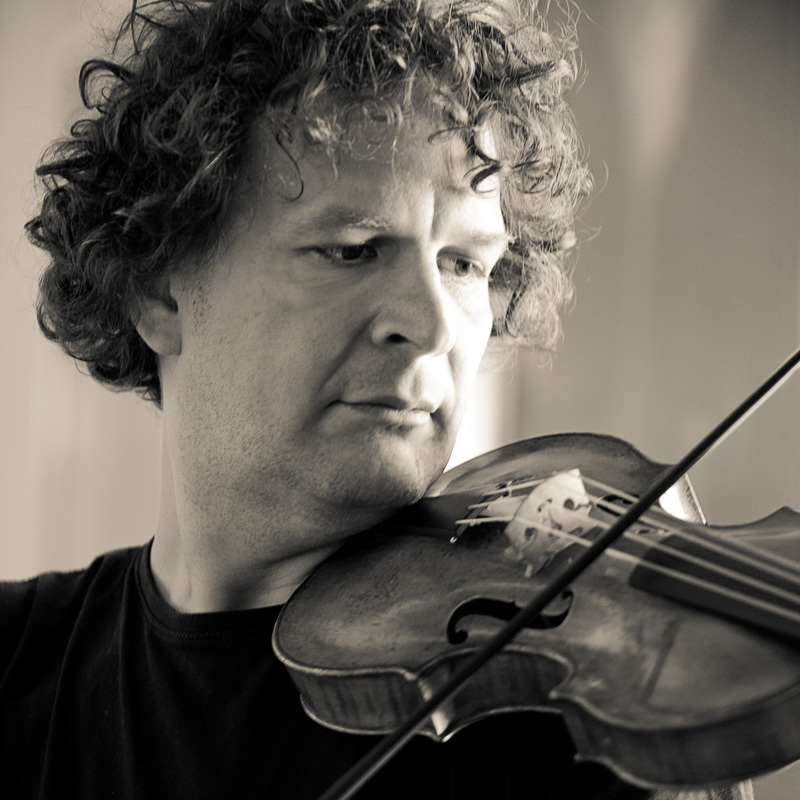 The German violinist Martin Jopp started his musical studies at the age of 7 with Susanne Hecklinger in Tübingen. He studied modern violin in Stuttgart under Werner Keltsch before completing a post-graduate diploma in baroque violin with Gottfried von der Goltz – leader of the Freiburg Baroque Orchestra, in Würzburg. Today Martin Jopp plays in L’Orfeo Baroque Orchestra (Michi Gaigg) and Stuttgart Baroque Orchestra (Frieder Bernius), is the artistic director of the Main Baroque Orchestra, Frankfurt and concert master of Barucco (Vienna) and Il Gusto Barocco (Stuttgart). As a chamber Musician he performs with L’Arcadia and the ensemble Echo du Danube. Martin can be heard on numerous cd recordings as both a soloist and chamber musician and has recorded concertos by Telemann, Molter, Hertel, and Fasch. He plays a violin by Jacobus Stainer, Absam – 1650.